Resident Evil 6 Part #13 - NO!! It's time for filler chapters 3 & 4! -Arriving in China, Ada retraces the steps of Chris and his team in her search for the clone that Derek C. Simmons had created of her. She enjoys a small taste of Chinese culture among all the blood to be spilled and mutants to fend off, but there is an even greater threat incubating just ahead: the Ubistvo. This persistent murderer hounds her across the streets and markets, all the way to a train where she finally eludes it and hitches a ride to the harbor in pursuit of Chris and the clone. After watching a plane go down she observes someone has really got it in for this whole world. 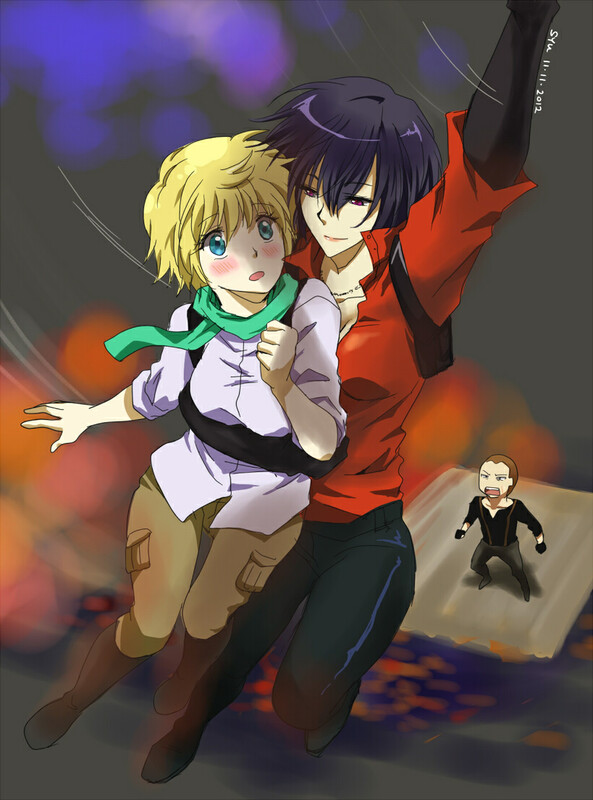 On the other side of an apartment she comes across Jake & Sherry and decides to lend a hand( ) oversee their trip through the harbor, rescuing Sherry at the last second and finally ending the Ubistvo threat. She commandeers her clone's Jet Ski and makes her way to the aircraft carrier mentioned in the BSAA communications she is tapped into. --The files from these chapters are worth a read as they are from Ada's campaign, thus they provide plenty of insight into the overall story. Simmons' Family is also mentioned and described. There is also a description of Carla herself, one that describes the relationship between her and Derek. Overall, give these a read! They're important to understanding this drama! Ok ok, enough sappiness, hope you all get a kick out of this update, and look forward to the big plans I have for the next one! 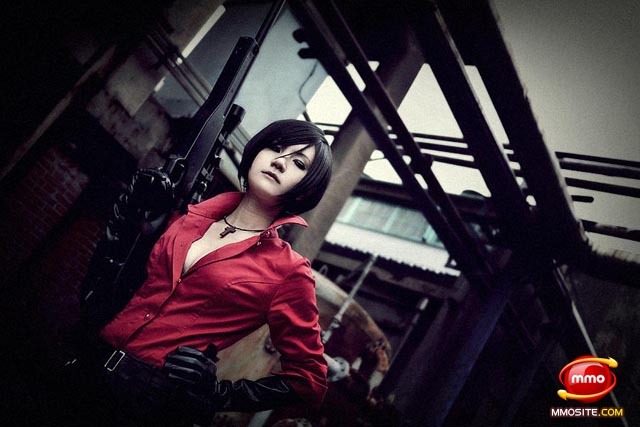 Ada Wong cosplayer! Looks good! Time for our last weapon. The ARWEN 37 makes an appearance in the game as being usable by Chris or Piers. Fires three different kinds of ammunition: Explosive, Acid and Nitrogen. It holds six 40mm rounds. It is the only weapon you cannot quick-shot with. Since we're at the end, take a look at the No Hope Left trailer! I think it sets the stage for the final chapters.